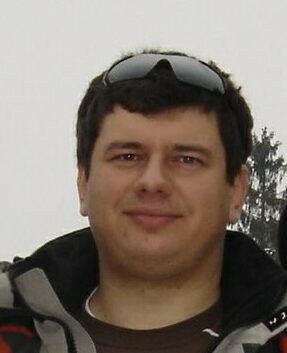 I'm software developer with quite long experience in software engineering and IT projects management. During my, over 12 years, adventure in computer programming I've managed to learn Delphi, Visual Basic, T-SQL, MDX, HTML, CSS, PHP, C, C++, C# and many more. Detailed information You can always find in CV section of that website.